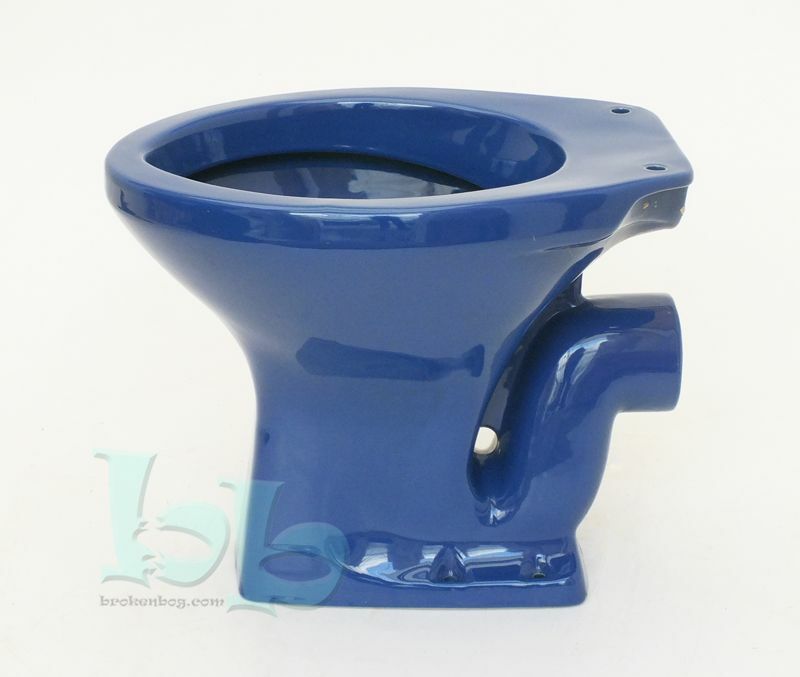 Condor low level WC pan, suitable for use with a low-level toilet cistern and flushpipe, with horizontal waste outlet in Sorrento Blue colour. Compatible with most standard UK low-level cisterns (with a flushpipe connection between the pan and cistern), but do please contact us to confirm suitability for your installation. Glazed vitreous china, conforms to current 6-litre UK regulations. 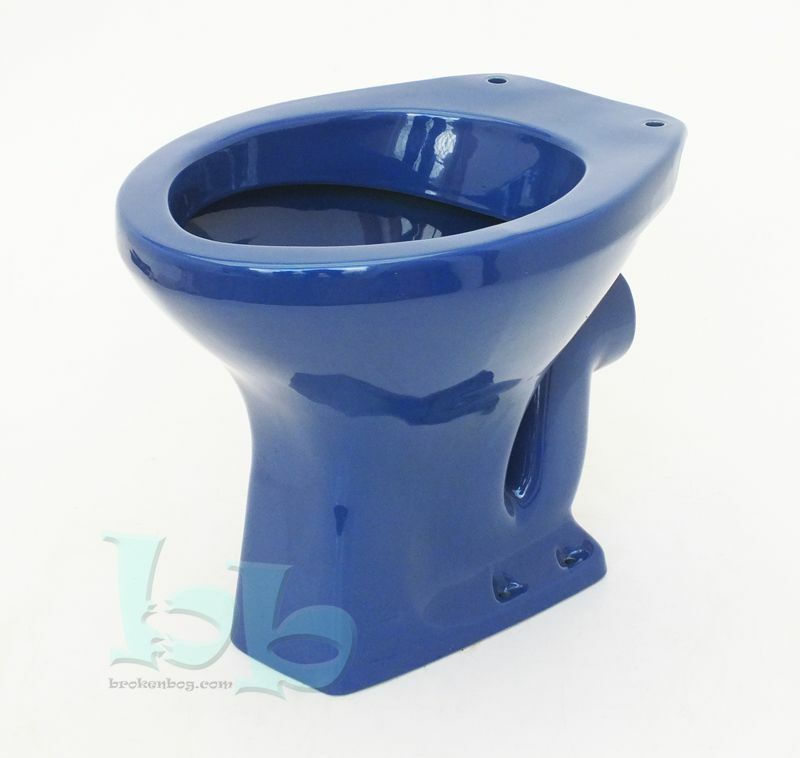 Unbranded to blend in well with a variety of bathroomware manufacturers, makes an excellent replacement for many makes and models of toilet pan from brands such as Ideal Standard, Shires, Trent etc in the Sorrento Blue bathroom colour popular in the 1990s, as well as a stunning feature piece in a retro inspired bathroom installation.